The Authors Club, a unique new forum just for authors: Come join the fun, share, get valuable information, tips and ideas. Topics cover various aspects of publishing, editing, writing, book covers, author promotions, book marketing and additional author book related news. 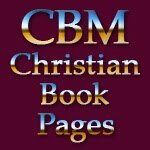 Christian Author Book Marketing, a great site where authors share their books, likes, dislikes, authors pages, book covers, photos and other interesting content. Come join the fun. 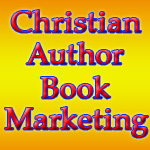 Christian Book Marketing Ning, a great site where authors can share their books, book descriptions, video book trailers and other author book related information. 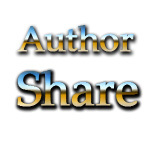 Author Share, a group where authors share and interact around various topics of interest. A great place to share your books, author pages and links while meeting other authors. 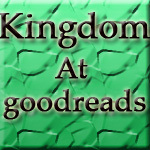 Kingdom At GoodReads, Good Reads is a must visit site for every author. 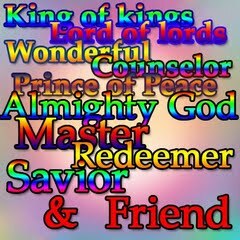 You can visit our page, Kingdom at Good Reads and from there find out how to become a part of this great site. Christ Blogger at Twitter, come joiun us and check out the latest tweets. 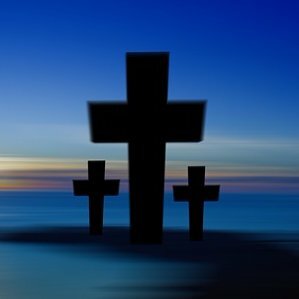 Author Book Promo, come check us out on Twitter and be a part of all the fun tweets.